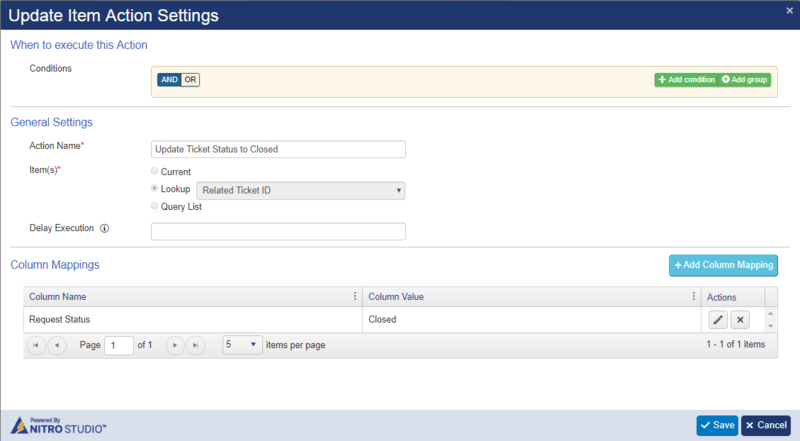 This article describes the steps to configure a workflow to auto close Ticket when all the associated tasks are completed for that Ticket. Configure a workflow on Associated Tasks list on Item modified event as shown below. 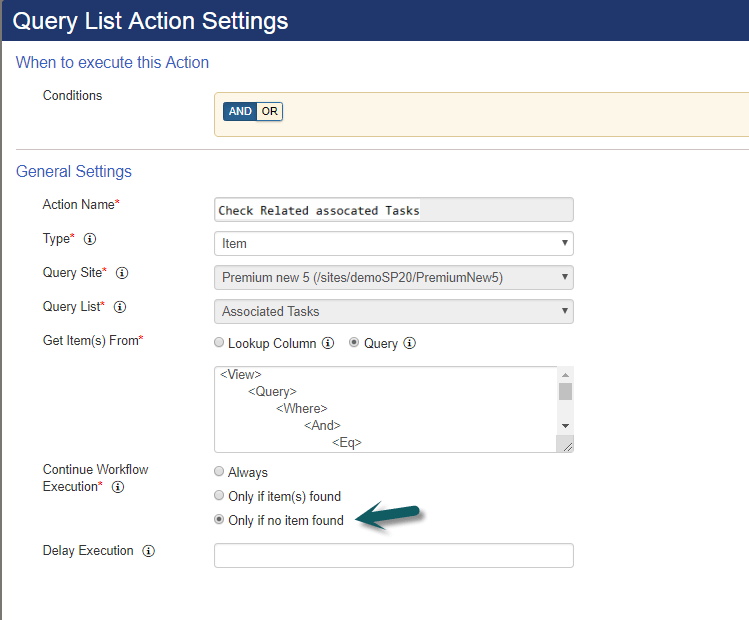 Create query list action to check if all the associated tasks are completed for the Ticket.